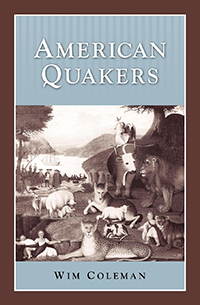 In this popular compilation, letters, journals, artwork, and essays describe the origins of Quakerism, the Quakers in Colonial America, matters of conscience, and writings by and about Quakers in American literature. 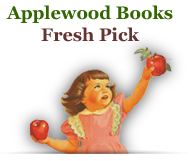 Readers will learn about George Fox, William Penn, Lucretia Mott, Levi Coffin, and others who were instrumental in establishing the "Quaker lifestyle" and Quaker pacifism in World War II and the Vietnam War. 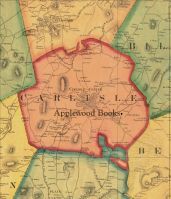 Also included are excerpts from Hawthorne, Melville, Whittier, and West.